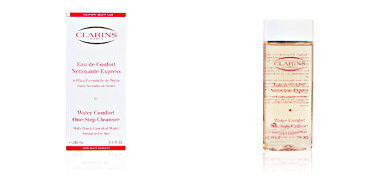 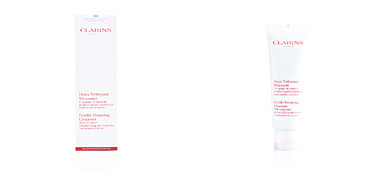 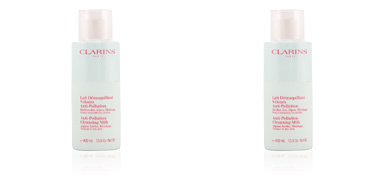 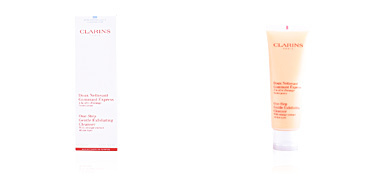 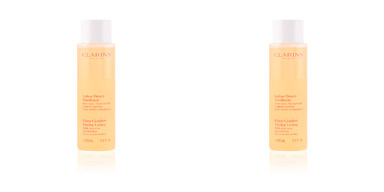 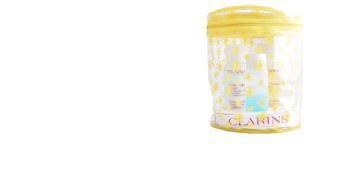 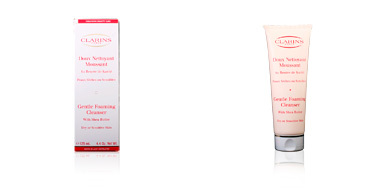 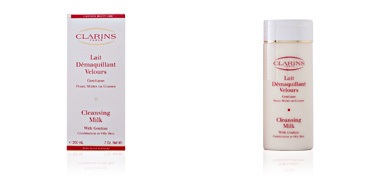 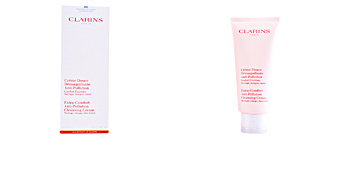 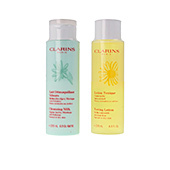 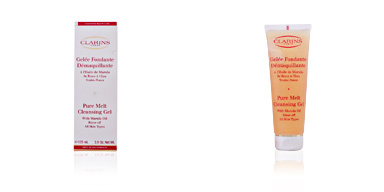 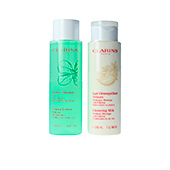 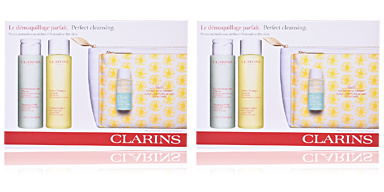 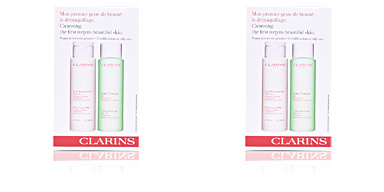 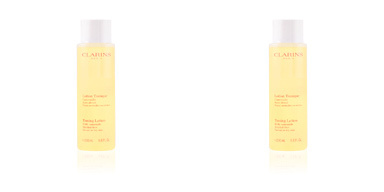 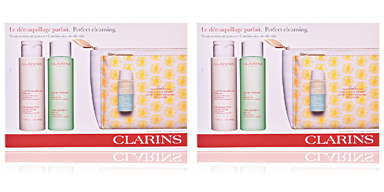 Clarins Gentle Foaming Cleanser creates a soft foam that cleans deeply, with the effectiveness of a soap and the softness of a cream. 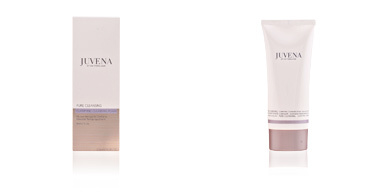 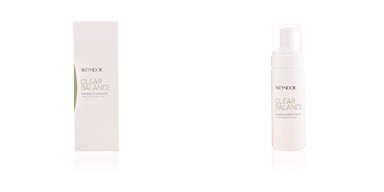 It eliminates scrub and makeup without subtracting balance to the cutaneous flora. 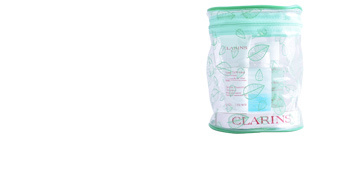 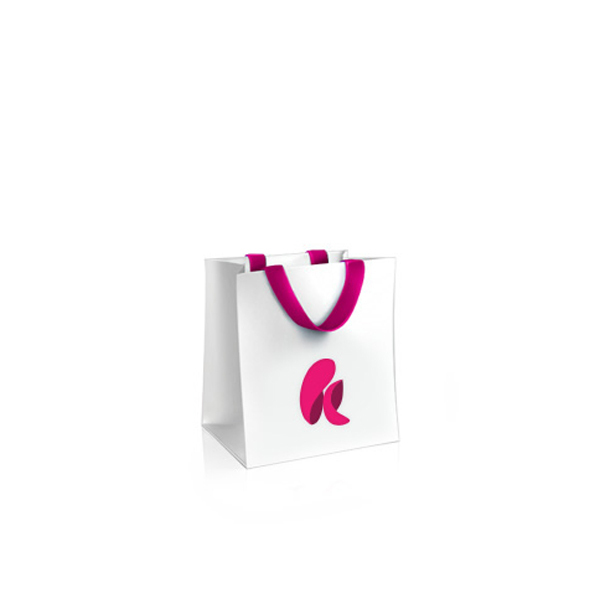 It does not leave the skin tight and is very pleasant thanks to its creamy texture. 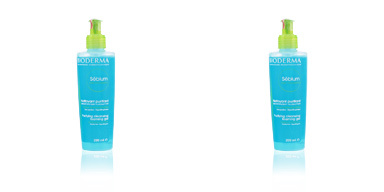 Its ingredients act as conditioners for the skin, preventing the dryness that may cause water with excess lime, and rinses easily with cold water providing a revitalized face. 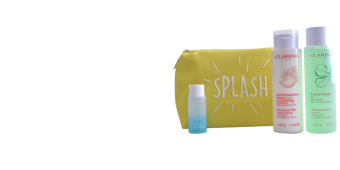 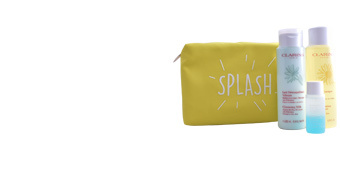 It is perfect for daily use, morning and night. 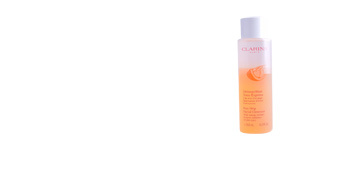 Formulated with cottonseed extract, with emollient and softening attributes, and Gypsophila, which helps create a gentle lightweight cleansing lather. 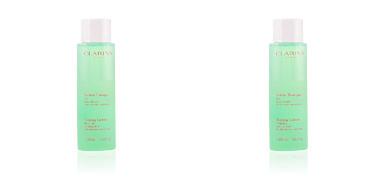 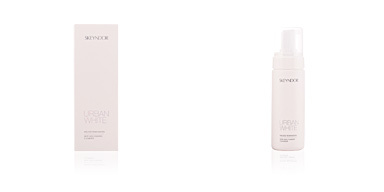 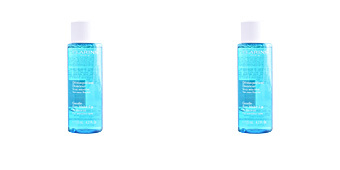 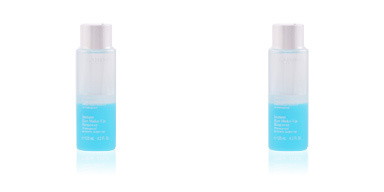 To complete the cleansing ritual, it is recommended to use a toner adapted to the needs of the skin and finish with the moisturizing treatment.